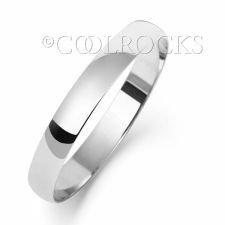 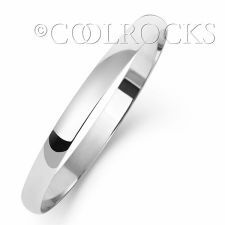 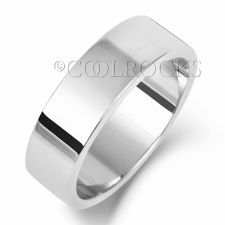 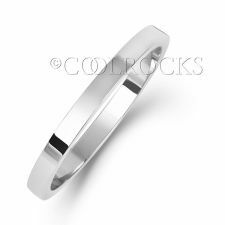 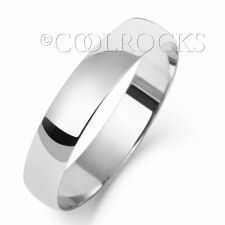 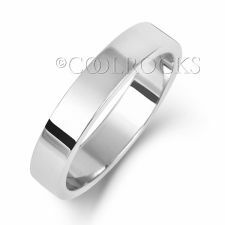 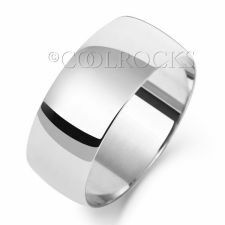 Coolrocks wedding rings will always compliment your engagement ring and with our extensive collection we will be able to offer you the perfect classic plain and diamond, two colour, shaped or bespoke wedding ring. 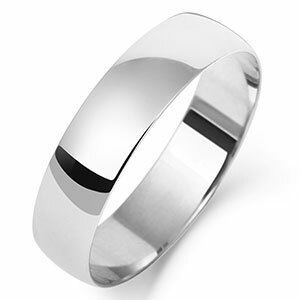 Our collection are designed in Platinum, Palladium, 18ct and 9ct White, Yellow and Rose Gold. 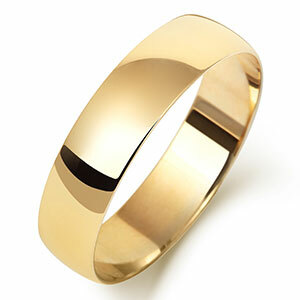 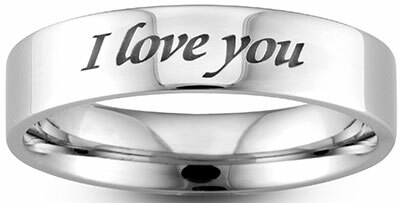 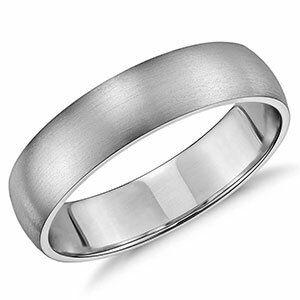 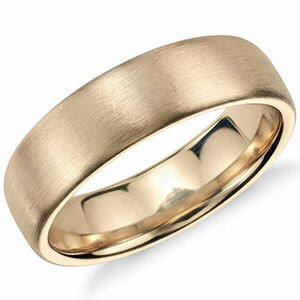 We offer our guidance in ensuring you find your lifetime perfection in a wedding ring. 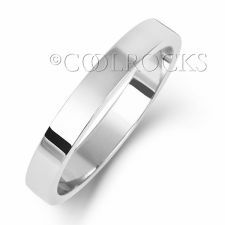 Coolrocks wedding rings will always compliment your engagement ring and with our extensive collection we will be able to offer you the perfect classic plain and diamond, two colour, shaped or bespoke wedding ring. 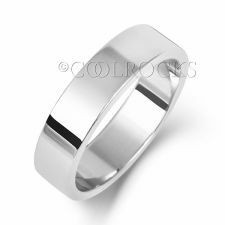 Our collection are designed in Platinum, Palladium, 18ct and 9ct White, Yellow and Rose Gold. 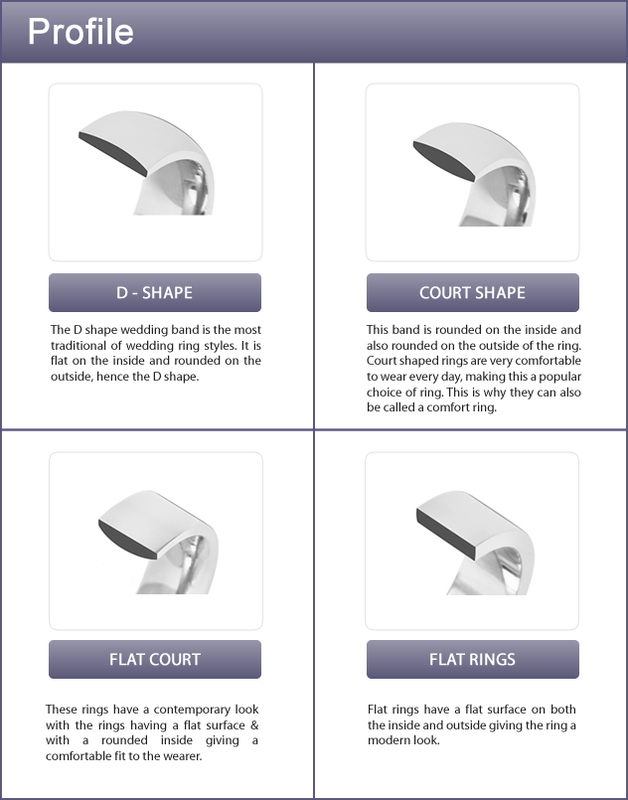 We offer our guidance in ensuring you find your lifetime perfection in a wedding ring.